1. Ayse Tarbin Jannuzzi, Gulce Sari, et al. 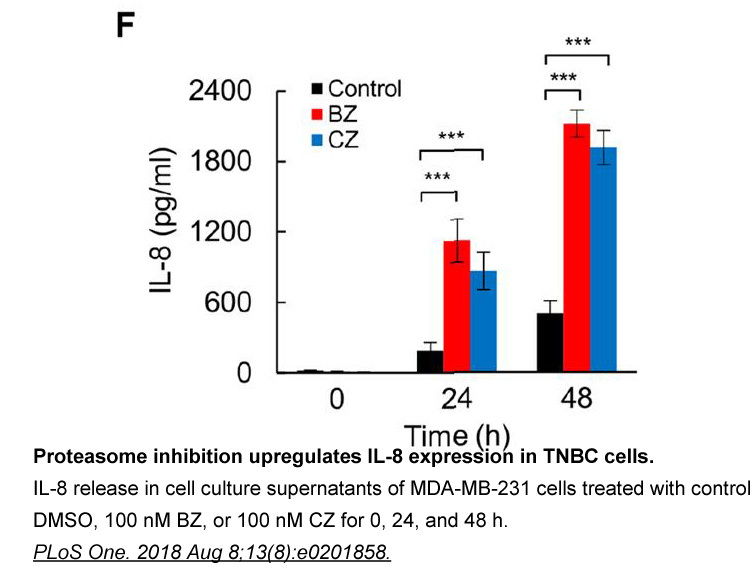 "Proteasomal Inhibition with Bortezomib Causes Selective Autophagy Upregulation and Perinuclear Clustering of Mitochondria in Human Neuronal Cells†." Proceedings 2018, 2(25), 1583. 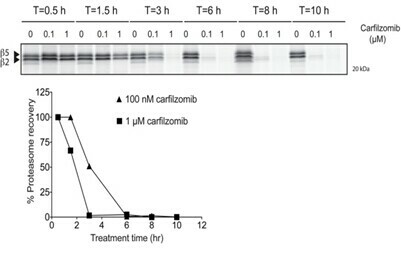 Synchronous trophozoites were treated with 100 nM or 1μ M carfilzomib for the indicated times followed by inhibitor wash out. Parasites were placed in fresh media, and proteasome activities of all samples were determined by MV151 labeling at 10 hr after inhibitor washout. Quantification of the putative β5 subunit labeling is shown in the graph below the gel image. Description Carfilzomib (PR-171) is an irreversible inhibitor of proteasome with IC50 of <5 nM. 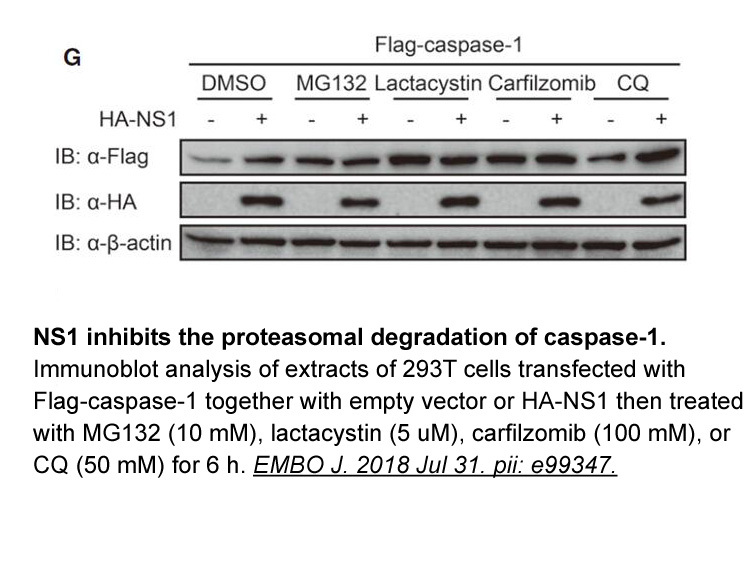 Incubation of HT-29 colorectal adenocarcinoma cells with PR-171 for 1 h resulted in a dose-dependent inhibition of all three proteasome catalytic activities with the chymotrypsin-like activity exhibiting the greatest sensitivity (IC50=9 nM). The caspase-like and trypsin-like activities were inhibited to a greater extent in the cellular assay (IC50=150–200 nM) than in the isolated enzyme assay (IC50>1 μM). 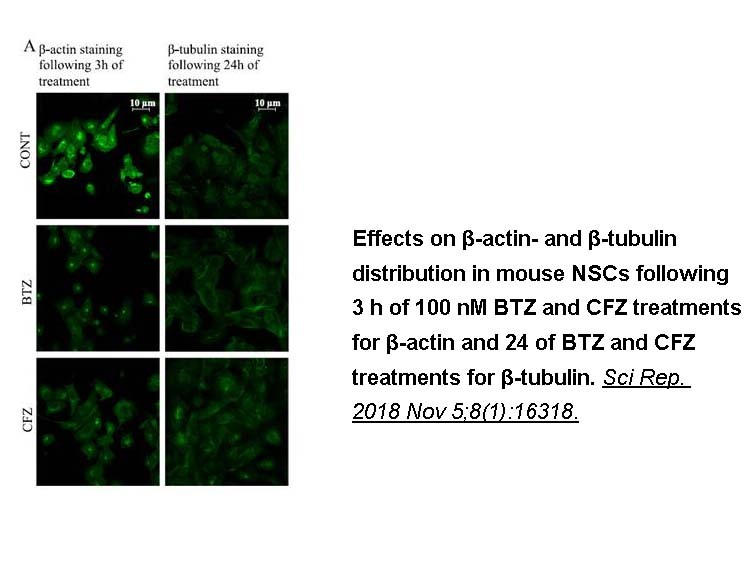 The antitumor activity of PR-171 was evaluated in BNX mice bearing established human tumor xenografts derived from three tumor cell lines: HT-29 (colorectal adenocarcinoma), RL (B cell lymphoma ), and HS-Sultan (Burkitt’s lymphoma). All PR-171 dosing schedules (up to 5 mg/kg delivered weekly QDx2) were tolerated in the tumor-bearing animals, resulting in weight loss of <10%. The results show that the activity of PR-171 is dose and schedule dependen. 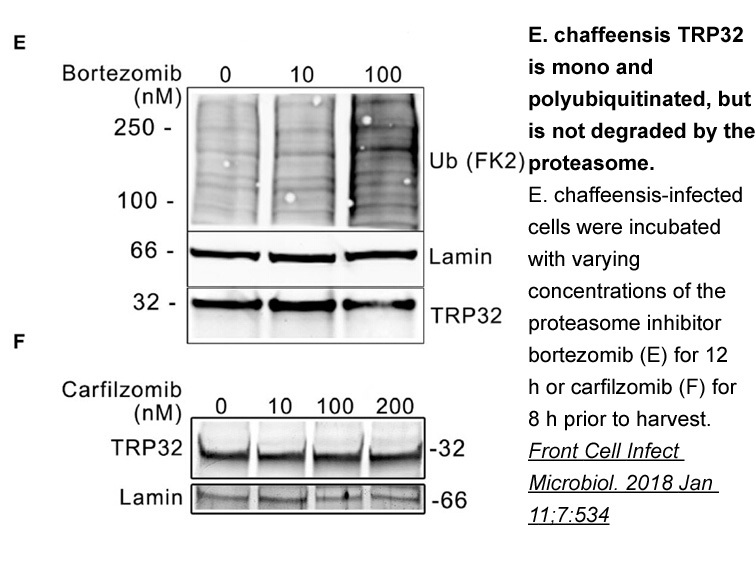 And PR-171 also suppressed proteasome activity in blood and adrenals. Demo S D, Kirk C J, Aujay M A, et al. Antitumor activity of PR-171, a novel irreversible inhibitor of the proteasome[J]. Cancer research, 2007, 67(13): 6383-6391. 1. Carfilzomib: a novel agent for multiple myeloma. J Pharm Pharmacol. 2013 Aug;65(8):1095-106. doi: 10.1111/jphp.12072. Epub 2013 Apr 24. Carfilzomib has been review as a new agent to treat relapsed and refractory MM. Instead of inhibiting the formation of OC sealing zone alone, the combination of cartfilzomib and CC-292 exhibited synergistic anti-MM activities, including inhibition of both sealing zone formation and differentiation of OC, suppression of tumor burden in a mouse model and increasing bone volume. 3. In vitro and in vivo therapeutic efficacy of carfilzomib in mantle cell lymphoma: targeting the immunoproteasome. Mol Cancer Ther. 2013 Nov;12(11):2494-504. doi: 10.1158/1535-7163.MCT-13-0156. Epub 2013 Aug 29. 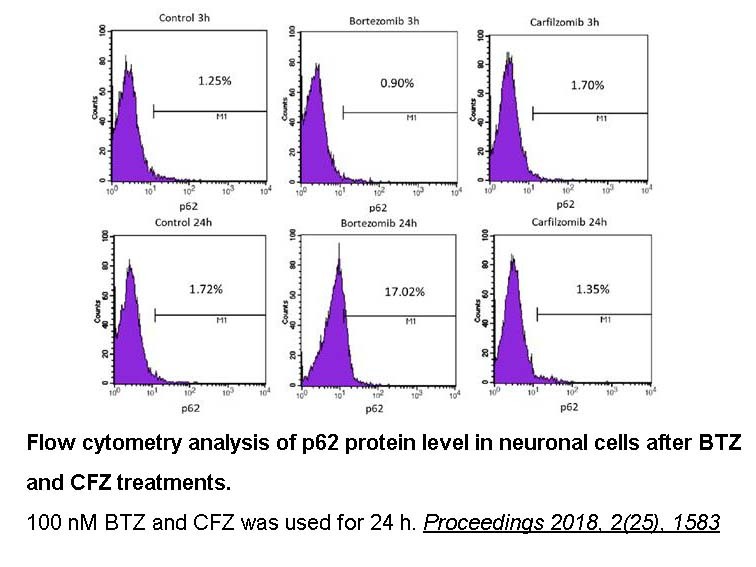 Carfilzomib, a proteasome inhibitor, is an anti-MCL agent that concentration-dependently inhibited cell growth, induced apoptosis and suppressed survival signaling pathways NF-KB and STAT3 without causing toxicity to normal peripheral blood mononuclear cells. 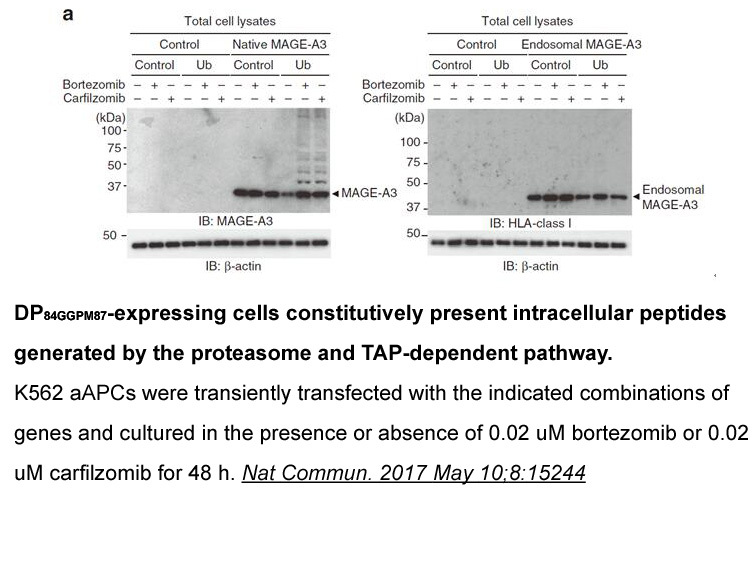 Immunoproteasome, particularly LMP2, plays an indispensible role in anti-MCL activity of carfilzomib. Even though it is an FDA-approved anti-MM drug with less than 1% TLS frequency, carfilzomib has been associated with TLS development in a 55-year-old male patient with relapsed MM. 5. Carfilzomib: a second-generation proteasome inhibitor for the treatment of relapsed and refractory multiple myeloma. Ann Pharmacother. 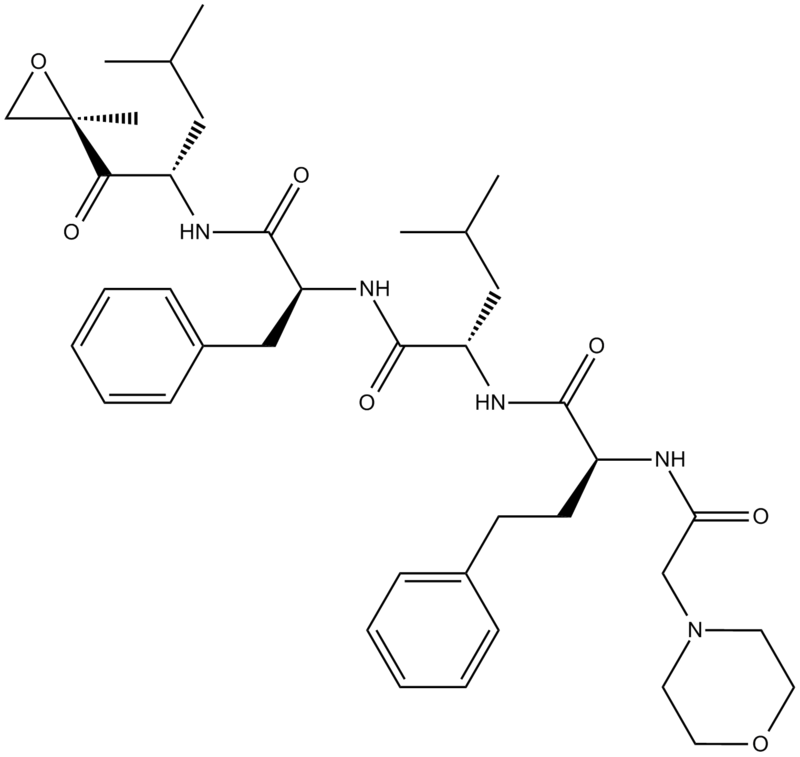 2013 Jan;47(1):56-62. doi: 10.1345/aph.1R561. Epub 2013 Jan 8. Carfilzomib, an FDA-approved anti-MM drug, has been evaluated in the treatment of patients who have relapsed and refractory MM and received prior bortezomib and thalidomide or lenalidomide. An epoxomicin derivate with potential antineoplastic activity. It irreversibly binds to and inhibits the chymotrypsin-like activity of the 20S proteasome, an enzyme responsible for degrading a large variety of cellular proteins. Inhibition of proteasome-mediated proteolysis results in an accumulation of polyubiquinated proteins, which may lead to cell cycle arrest, induction of apoptosis, and inhibition of tumor growth. 1. Guido Cavaletti, et al., Leukemia & Lymphoma (2010), 51(7), 1178-1187. 2. Girija Dasmahapatra, et al., Blood (2010), 115(22), 4478-4487.